At 164m Eclipse’s unprecedented size had ensured her construction had been shrouded in secrecy, and as such, subject to much rumour and speculation from both the international press and superyacht enthusiasts. 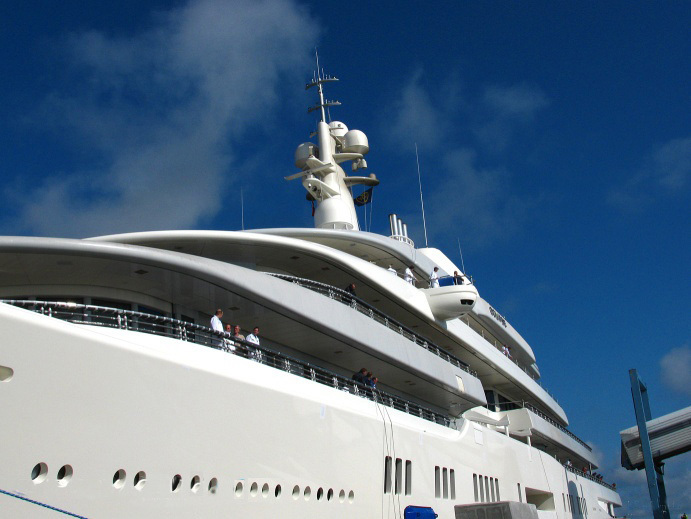 Although details of the luxury megayacht are being extremely well hidden, it is known that her interiors feature designs by the renowned London-based team at Terence Disdale Design. 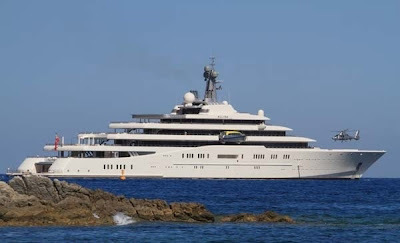 Amongst the armada of lavish extras thought to be onboard are a three-man leisure submarine, two swimming pools, one of which is 16-metres long with an adjustable depth feature that allows it to be converted into a dance floor. 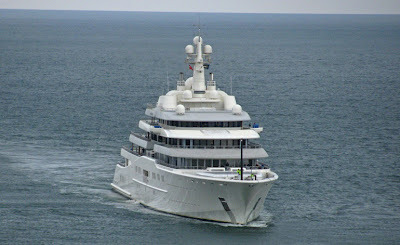 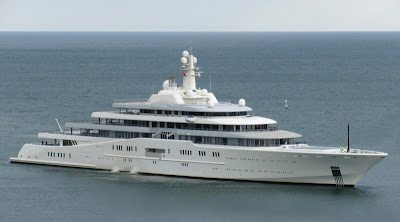 Other extras include an exterior fireplace and six tenders as well as accommodation for three helicopters. 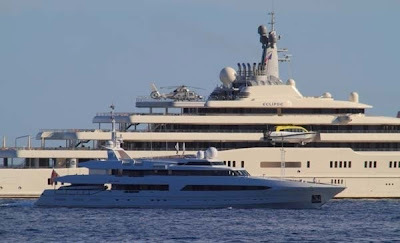 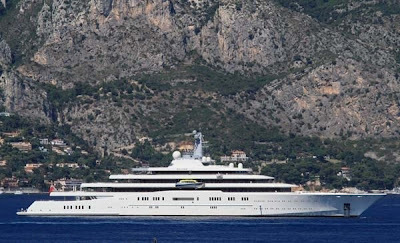 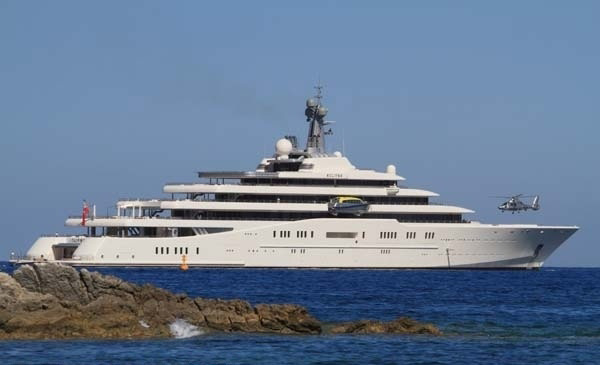 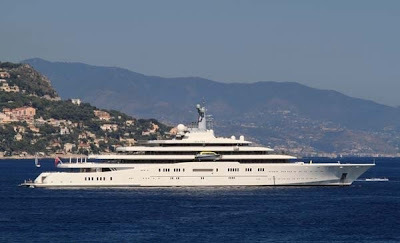 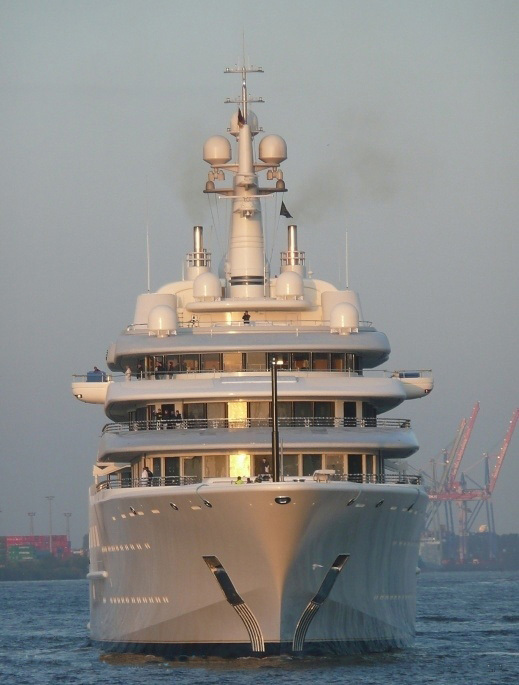 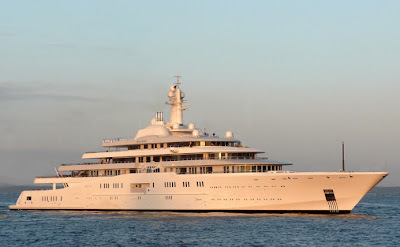 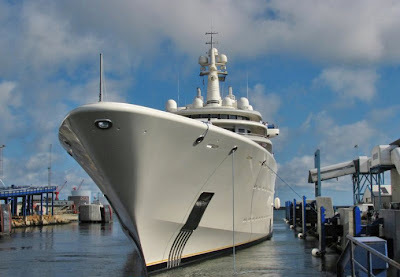 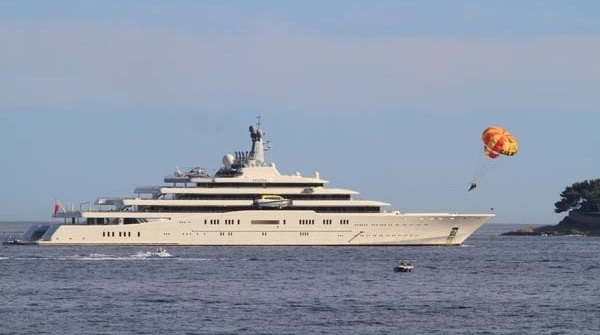 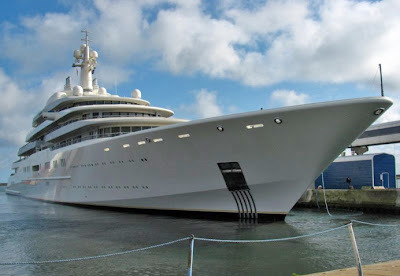 Russian Billionaire Roman Abramovich is the owner of this giant yacht which is believed to accommodate 36 guests in 18 cabins and also cater for a staggering 70 crew members. Have you Ever seen Amazing Homes like These?